We oohed and aahed over Ikea’s cookbook, Homemade is Best – now you can see the amazing photographs come to life. 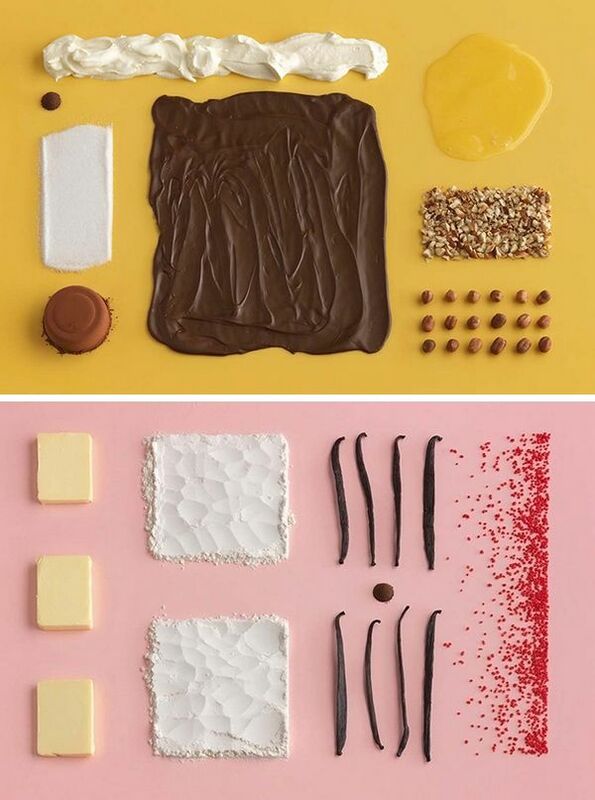 Design agency Forsman & Bodenfors, who coordinated Homemade is Best, have put together a short video clip showing how food stylist Evelina Bratell and photographer Carl Kleiner created the gourmet works-of-art. Let’s just hope the book makes it to Australian shelves!